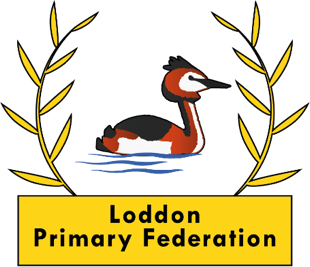 Welcome to the governors’ section of Loddon Primary Federation website. Every school has a governing body to represent the public and community in the running of the school. The governors are responsible for working with the school to ensure that it delivers a good quality education. Our governors at Loddon Primary Federation bring perspectives & experience from their life & work to strive for excellence in the care and education of all children at the school. All school governors at Loddon Primary Federation volunteer their time to work in partnership with the Headteacher to oversee the strategic development of the school with a common goal to provide a high standard of education for all pupils, whatever their ability or needs.